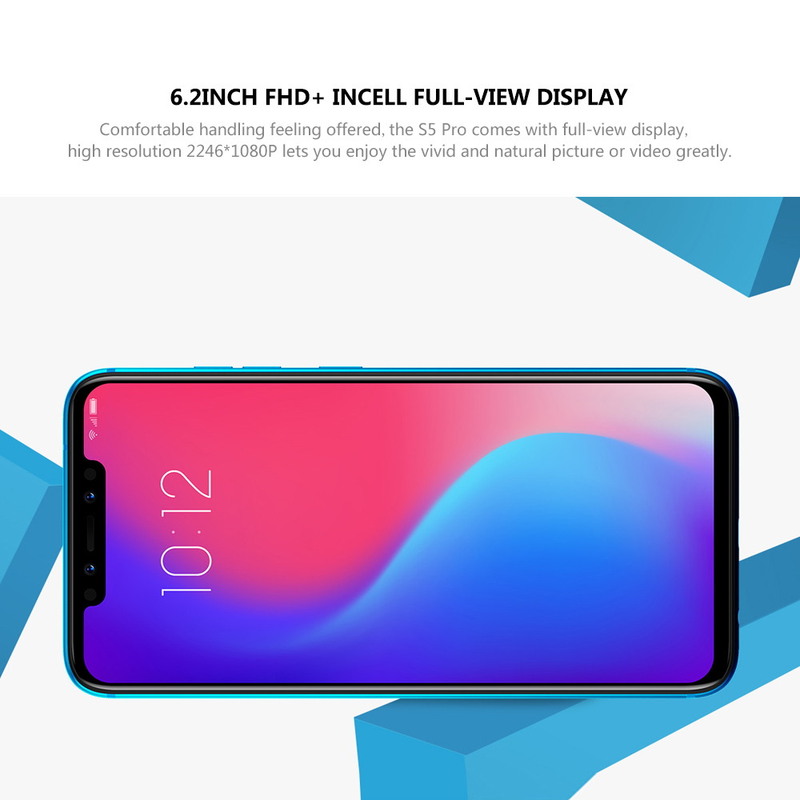 ● 6.2-inch IPS LCD capacitive touch screen, 18.7:9 FHD+ 2246*1080p display, 402PPI. 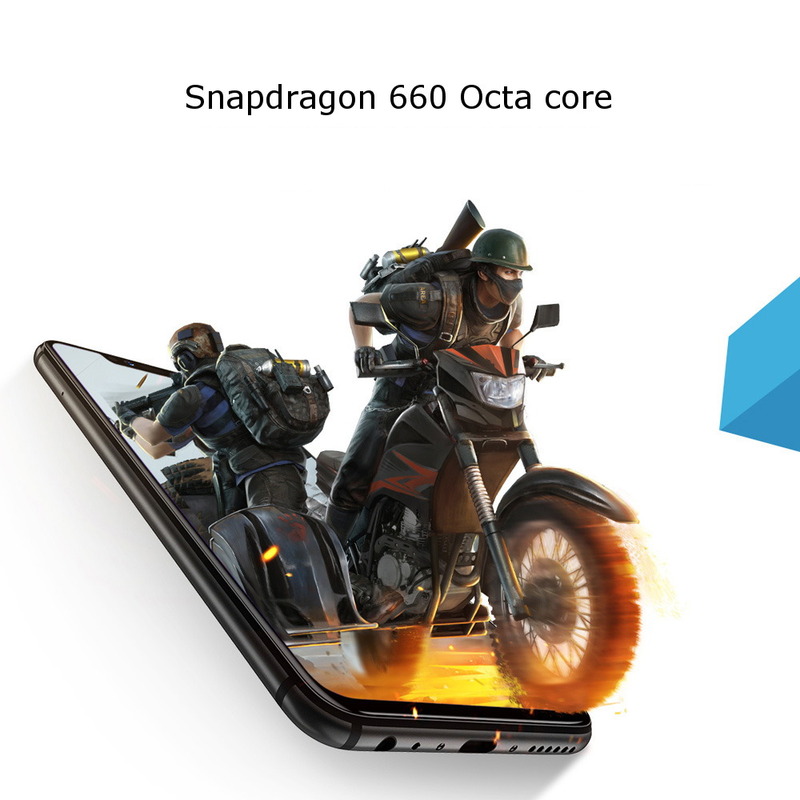 ● Qualcomm Snapdragon 660 Octa-Core 2.2 GHz Kryo 260 processor, Adreno 512 GPU. 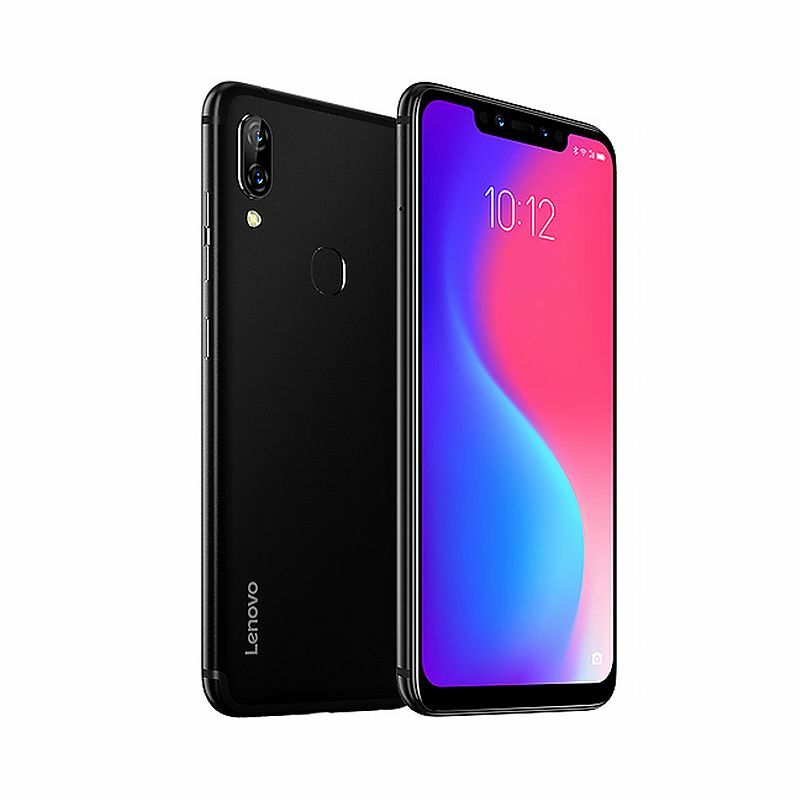 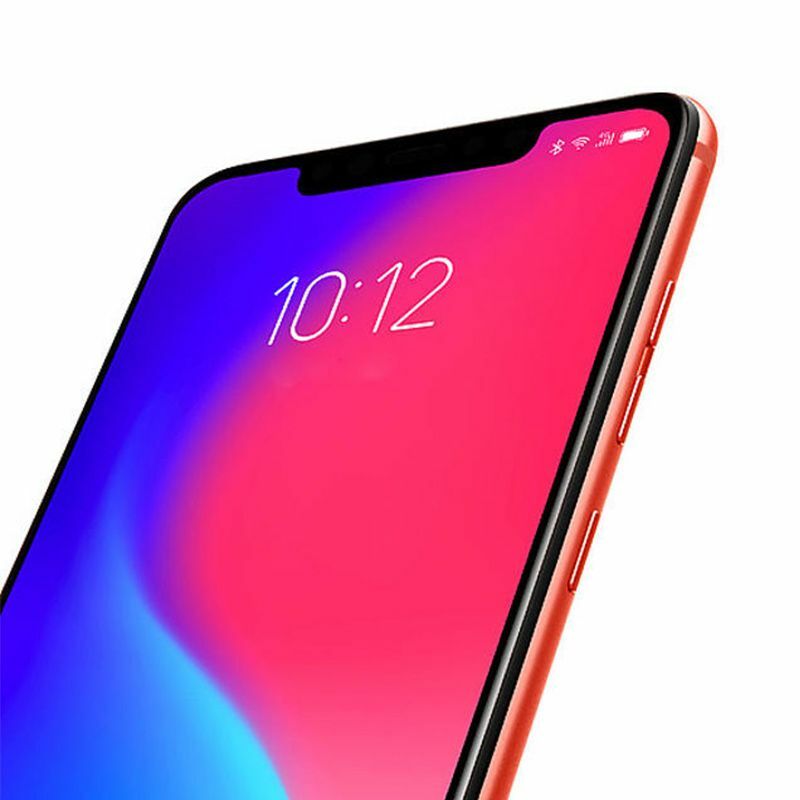 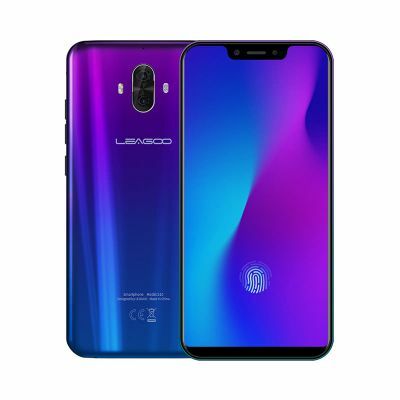 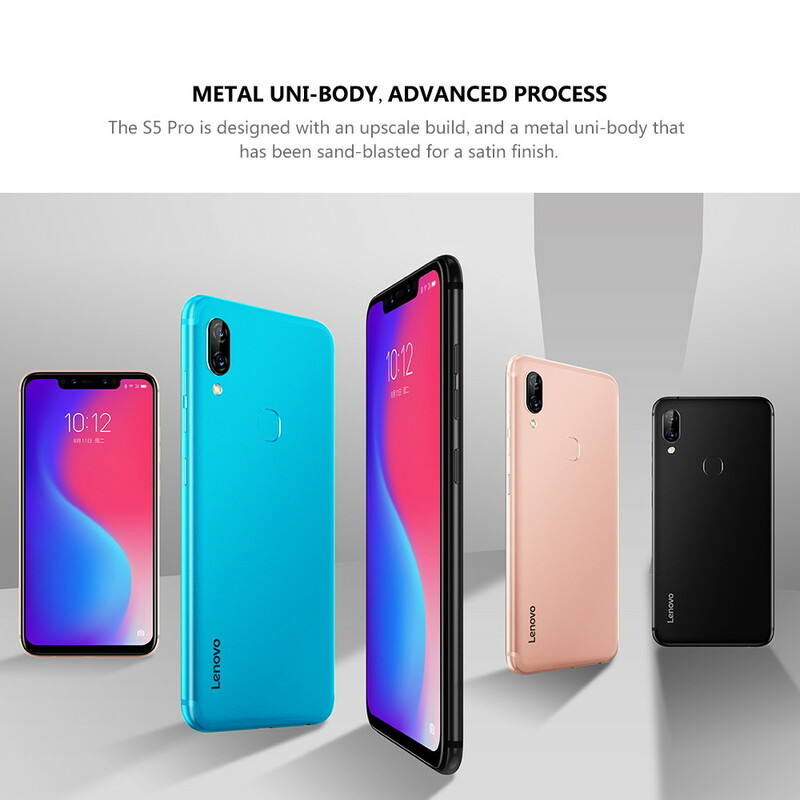 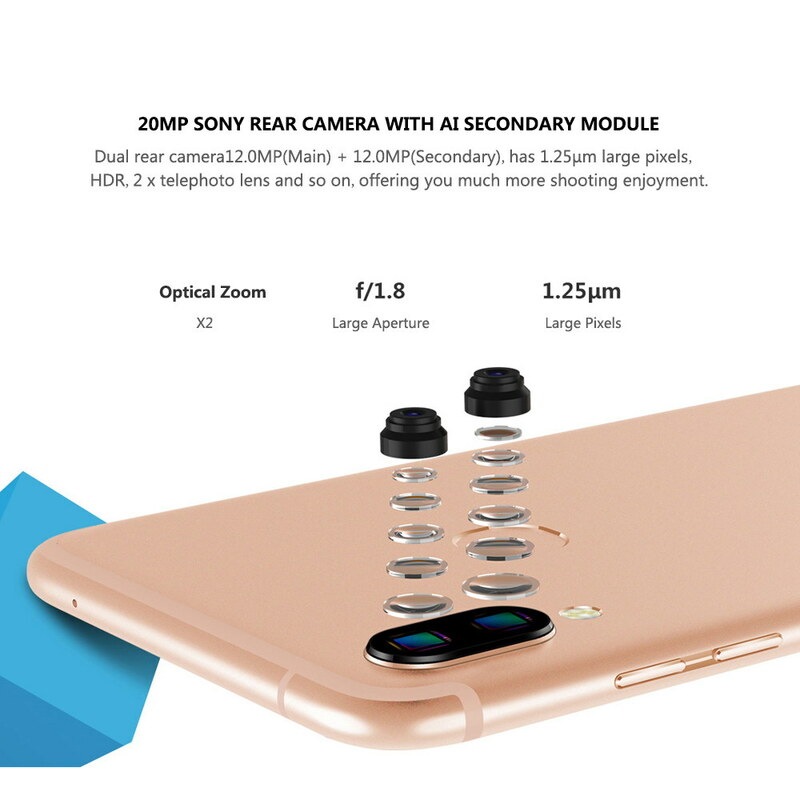 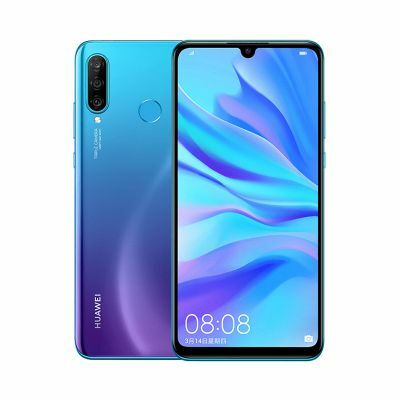 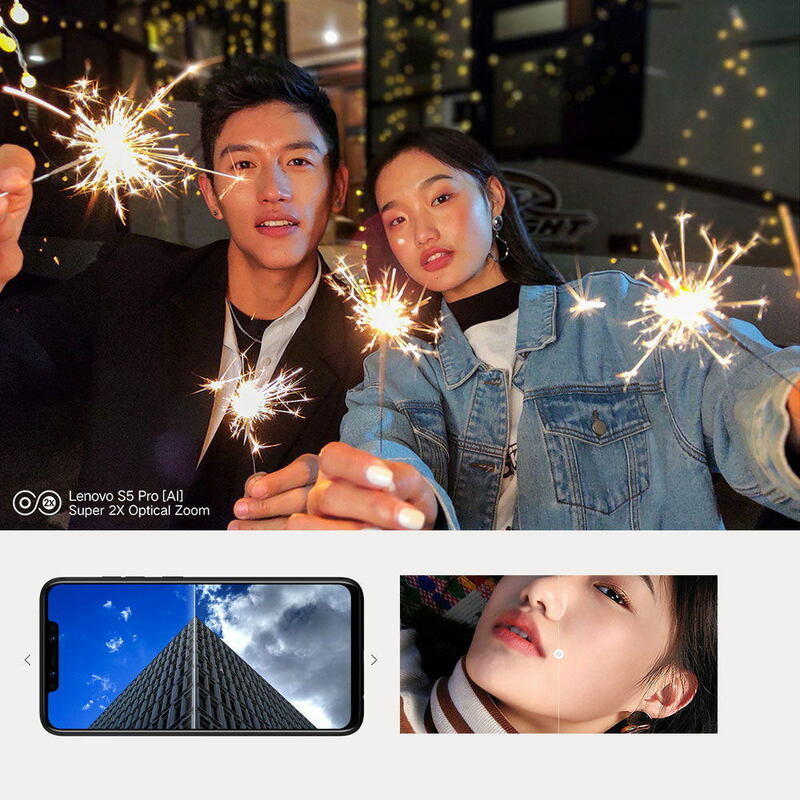 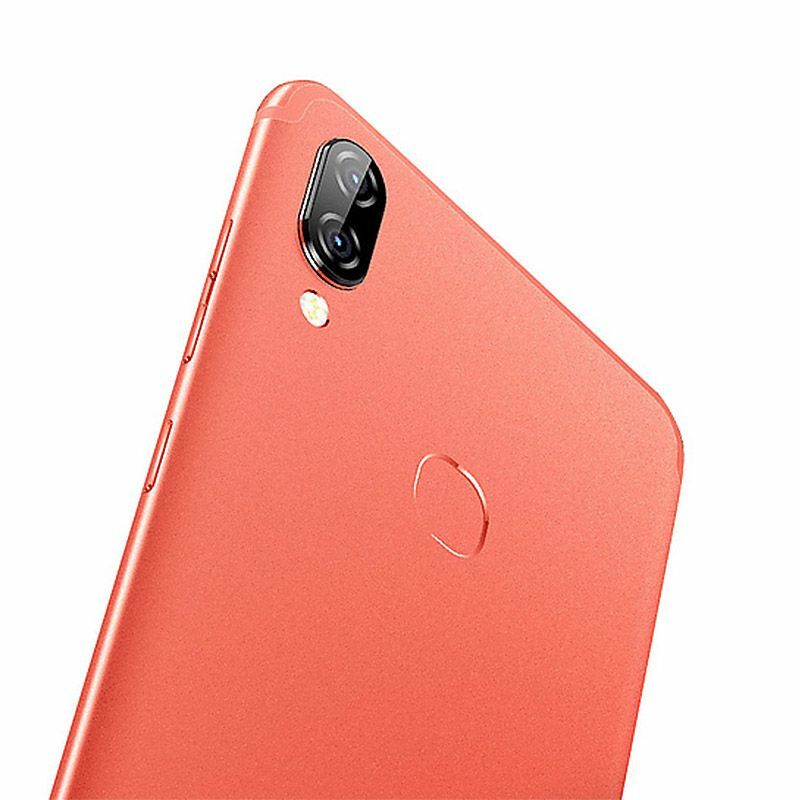 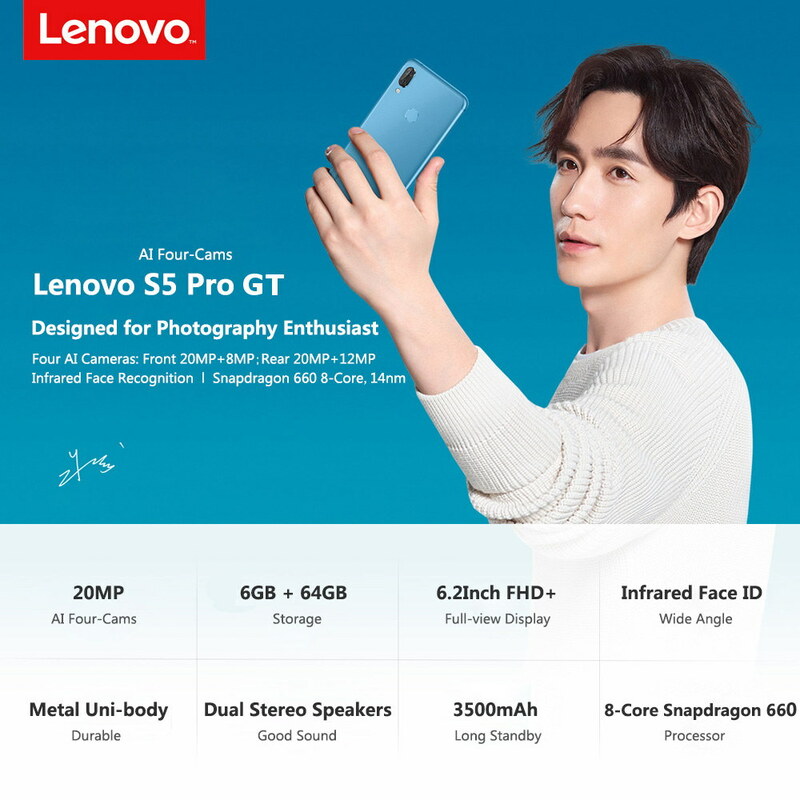 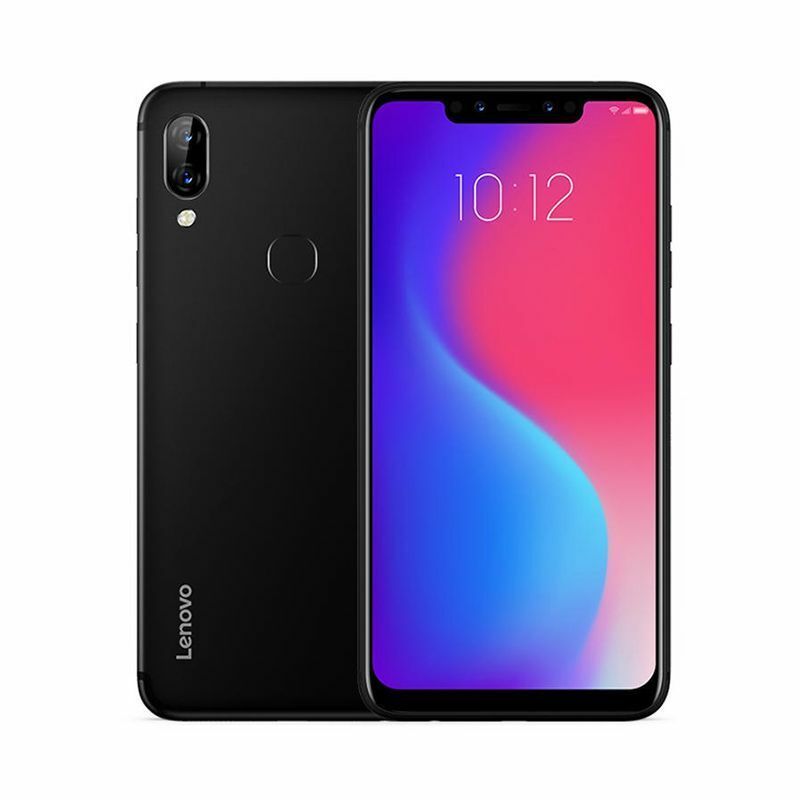 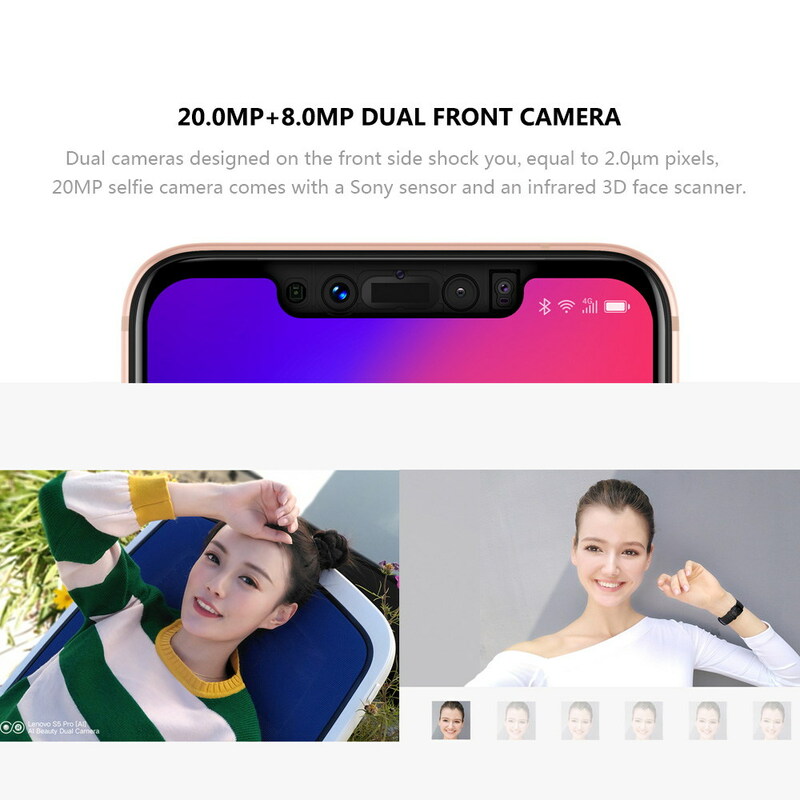 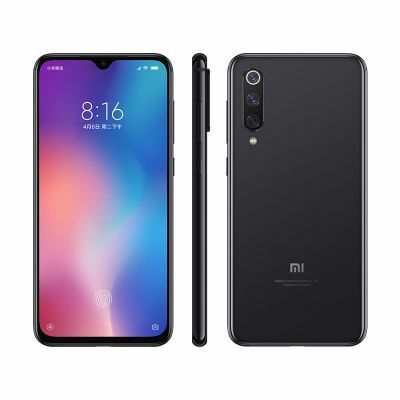 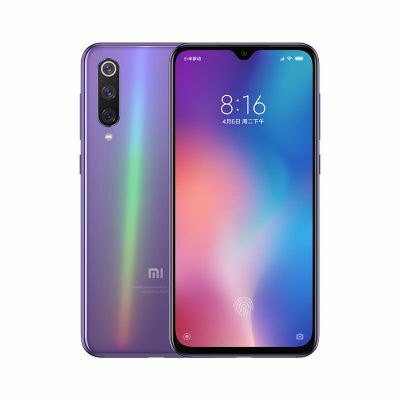 ● 12MP+20MP Dual AI rear cameras, 20MP+8MP dual AI front cameras. 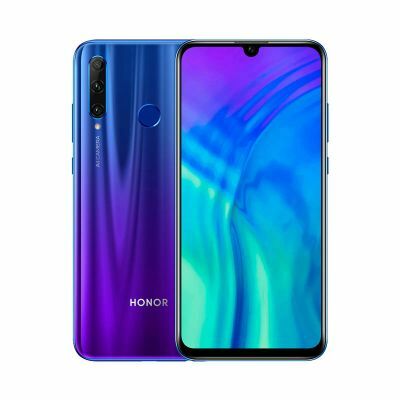 ● 6GB RAM 64GB ROM. 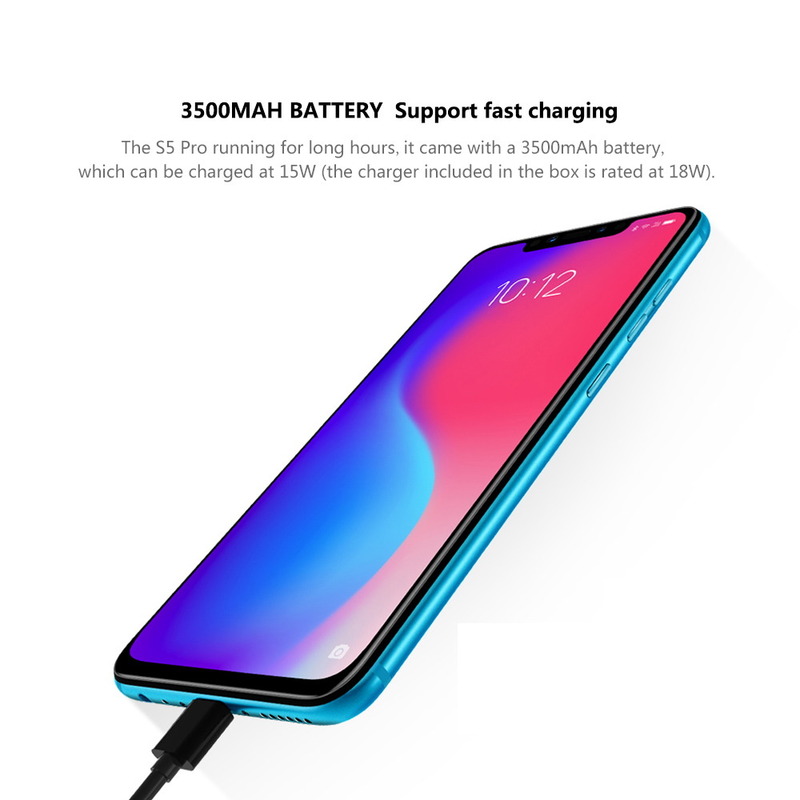 ● 3500mAh battery with 15W quick charge. 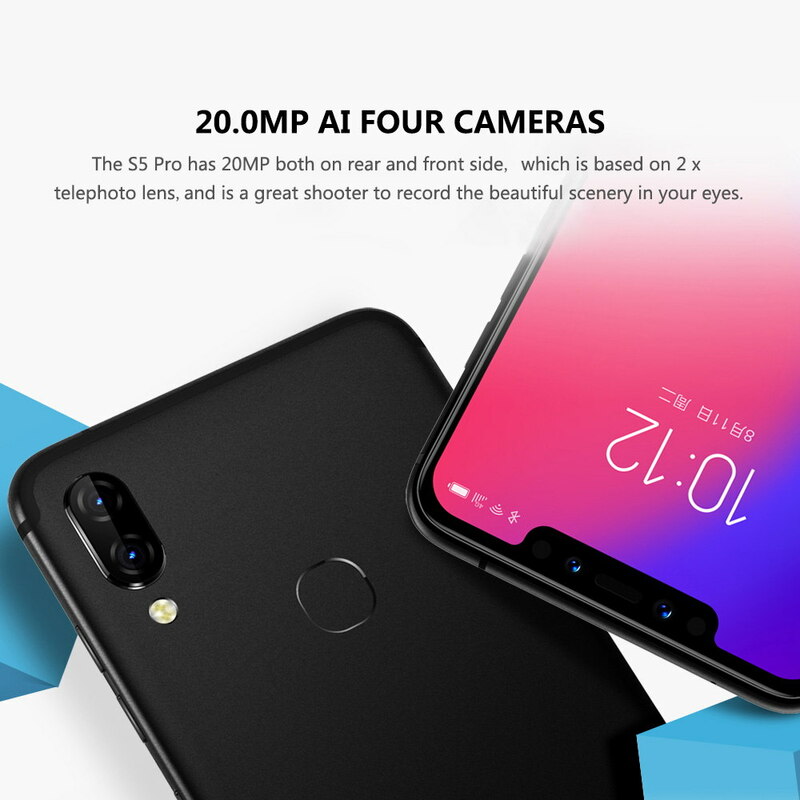 ● Runs on ZUI5.0 OS based on Android 8.1(Oreo). 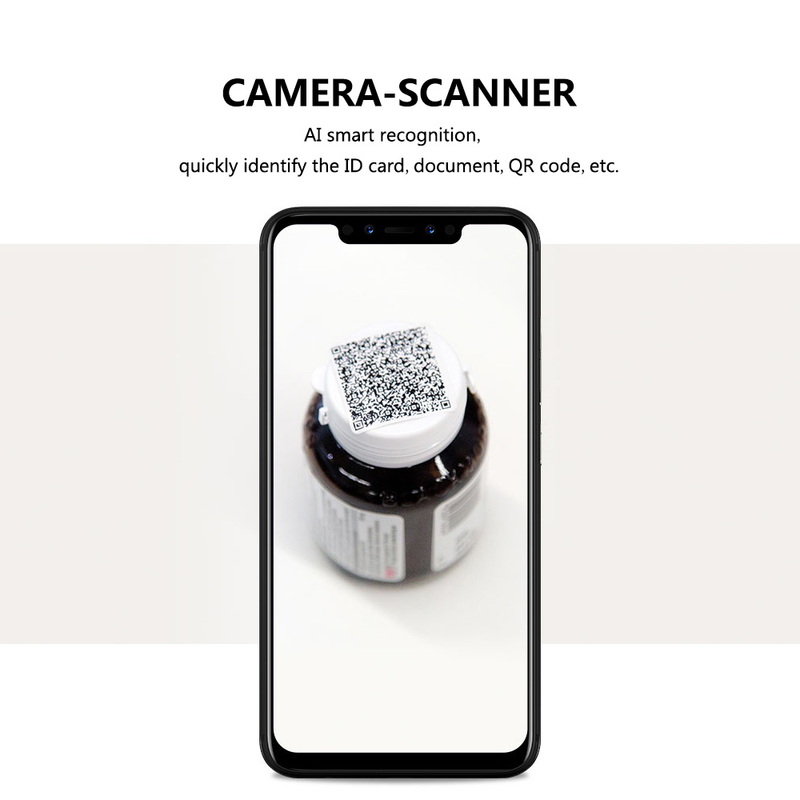 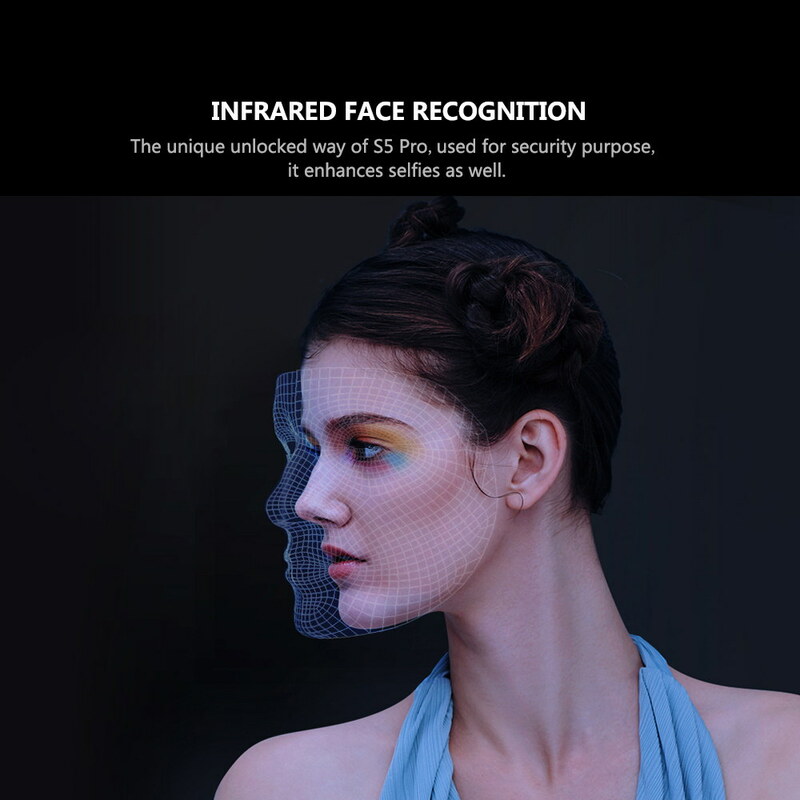 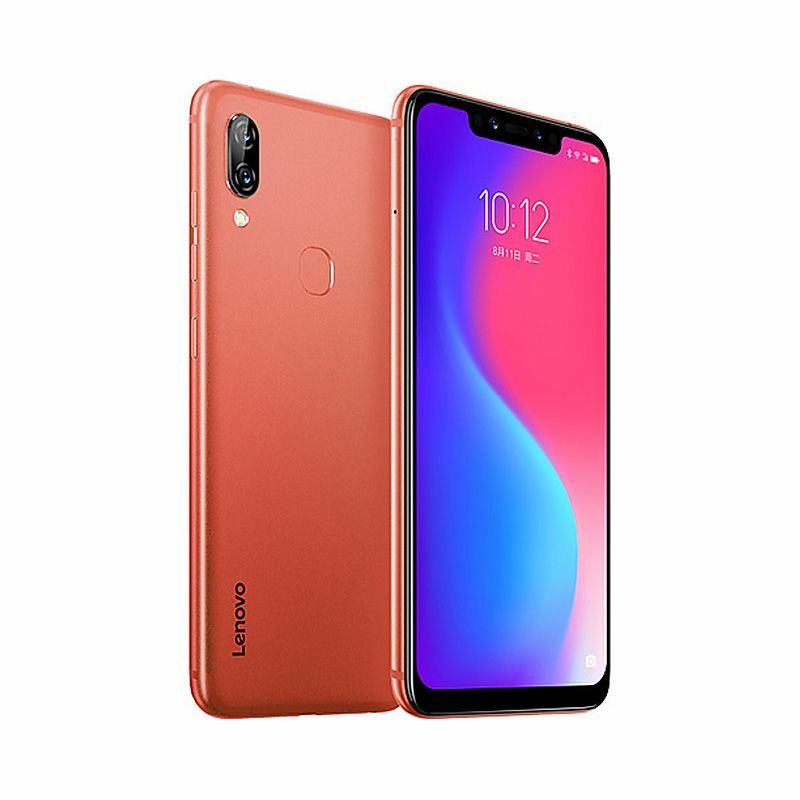 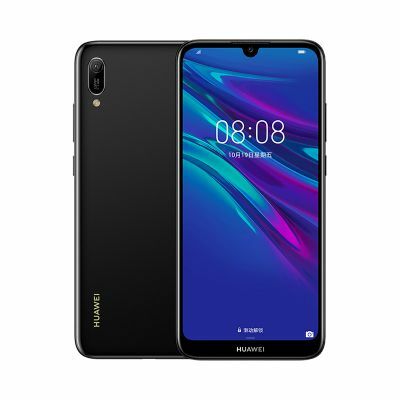 ● Support Infrared face recognition and rear-mounted fingerprint.